im reading the book now, and he looks NOTHANG lyke my visuality of ponyboy!!! He is the hotest boy ive ever seen. thats as hot as a boy can get. i love him i love him i love him I LOVE HIM!!! why does he have to be that hot! i love him. Is he the hottest boy ever or is it just me? He's so hot and adorable!!!!!!!!! 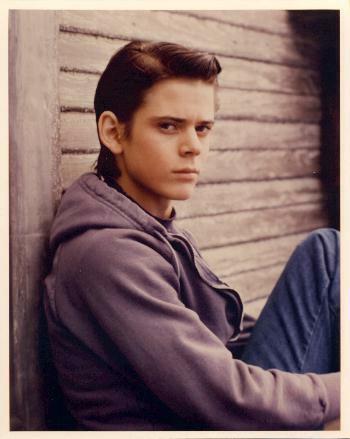 IF YOU HATE PONYBOY, YOU NEED TO GO DIE!!!!!!!! thats so true. but anyway: HOT HOT HOT HOT HOT HOT HOT!!!!!! !